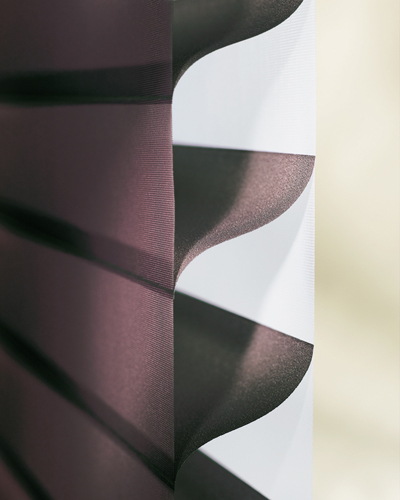 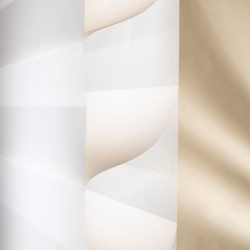 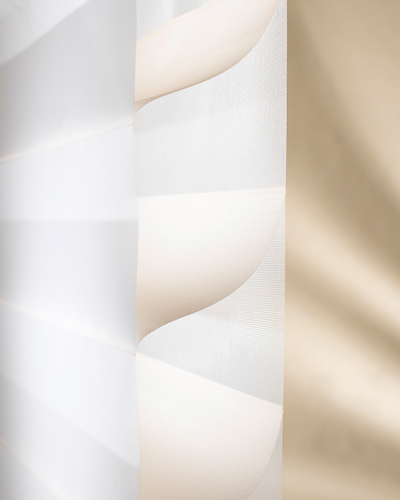 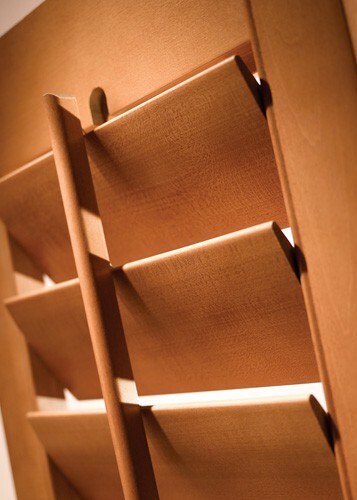 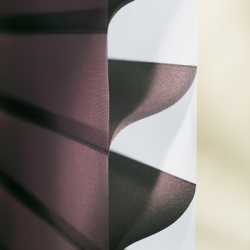 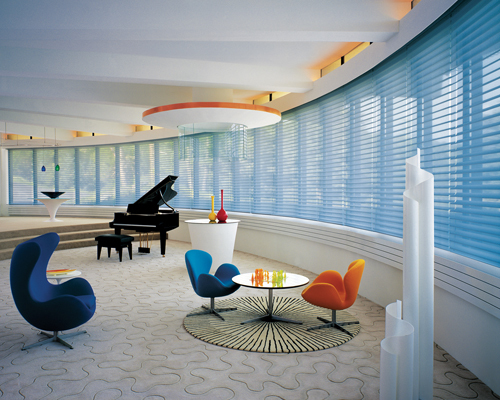 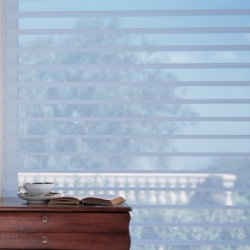 Controlling privacy and light in-take can be achieved with Apex Décor Group's custom sheer shading coverings. 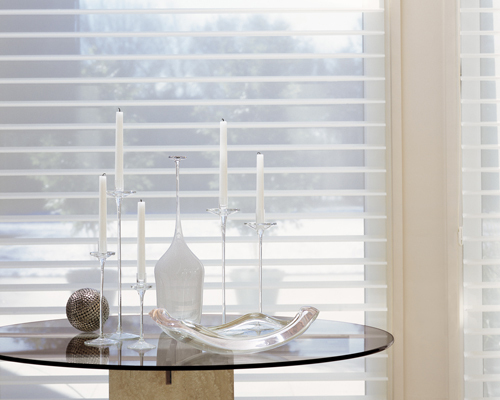 Soft elegant and warmth combined with the functional and practical treatments as sure to improve the look and feel of your home. 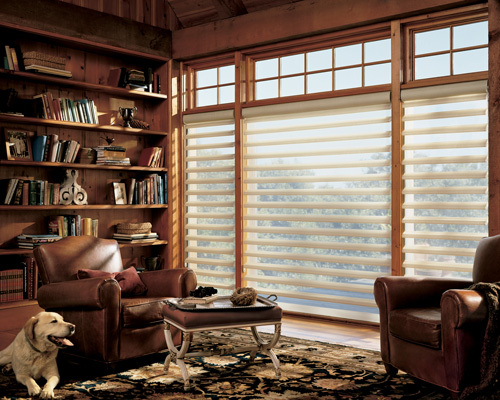 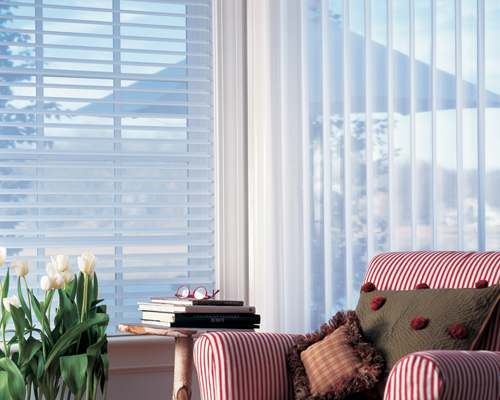 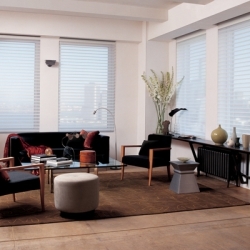 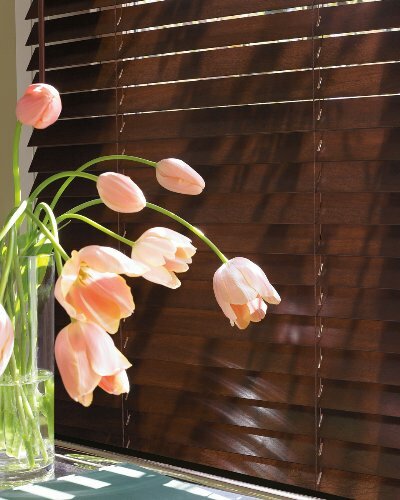 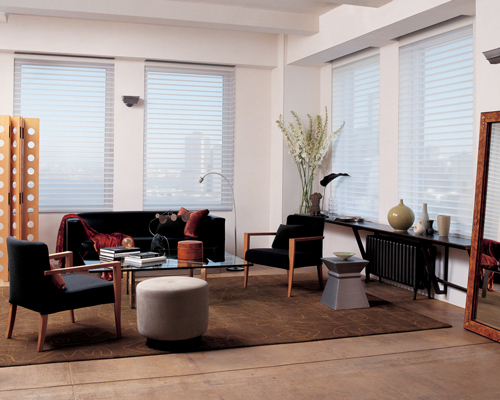 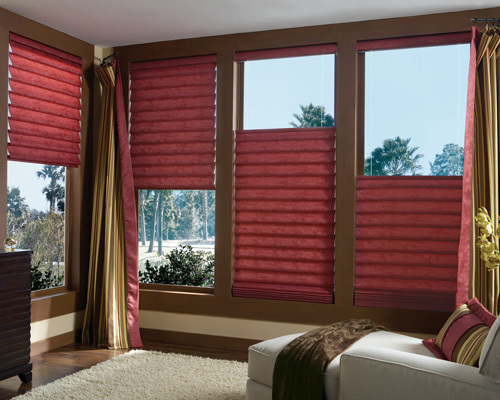 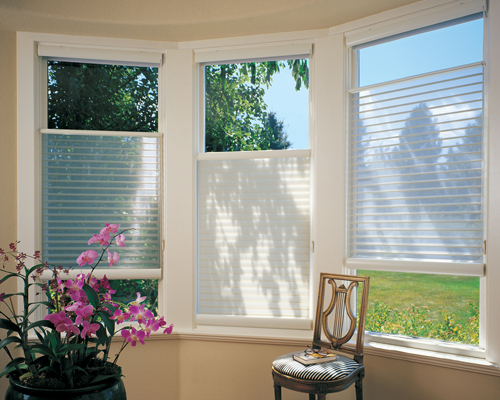 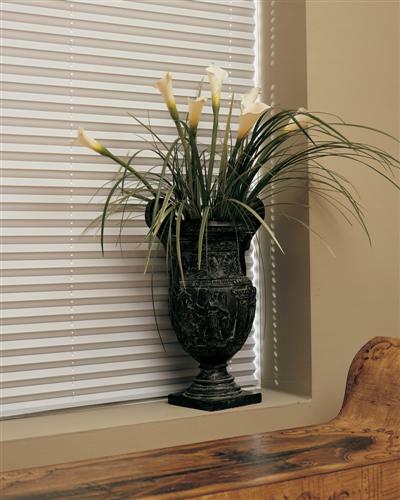 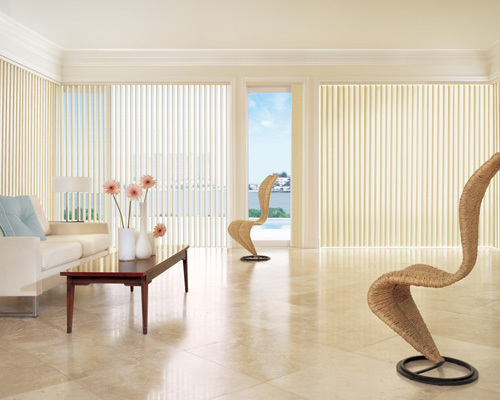 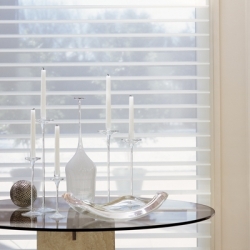 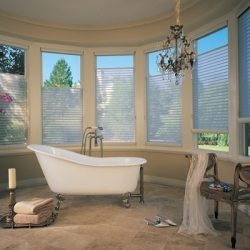 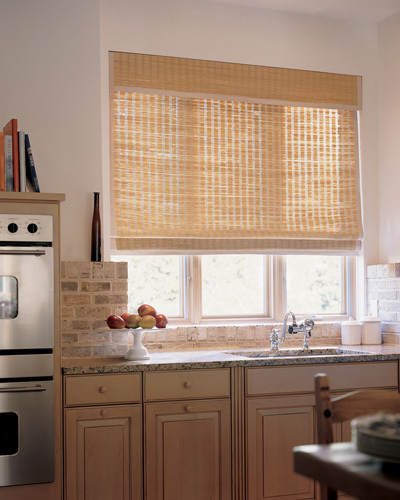 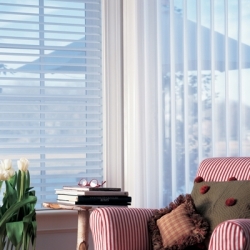 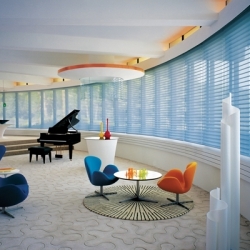 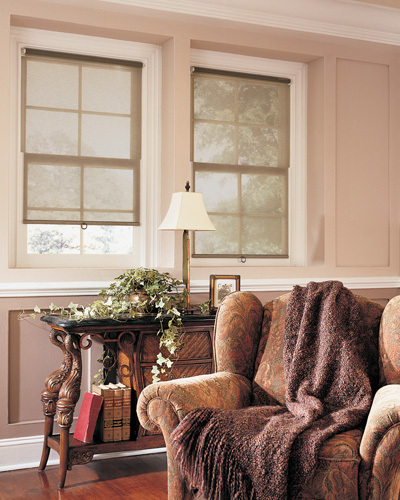 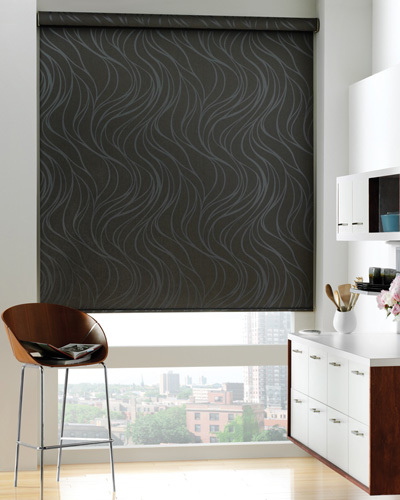 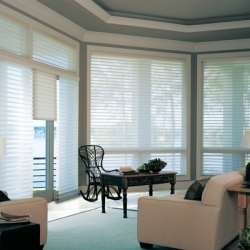 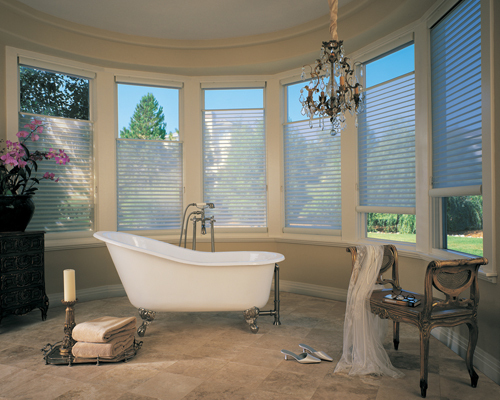 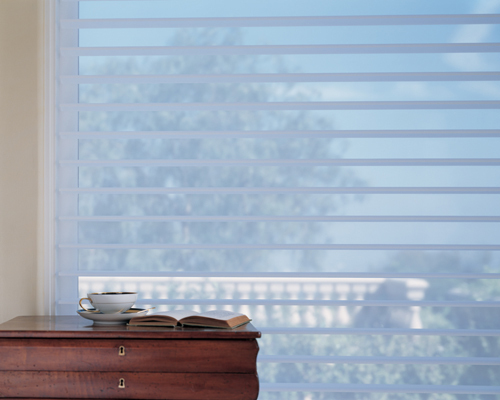 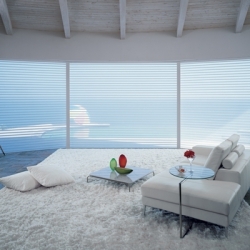 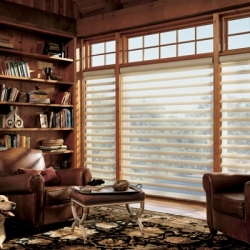 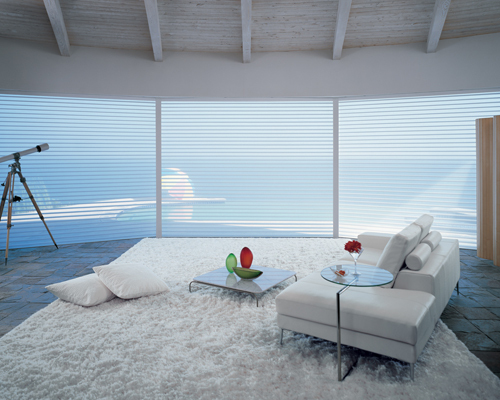 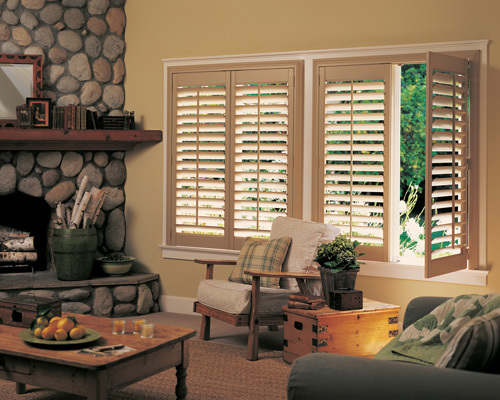 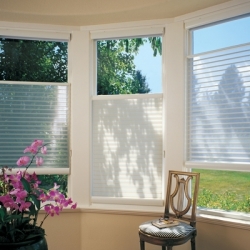 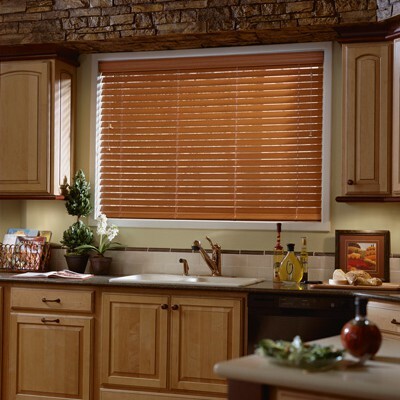 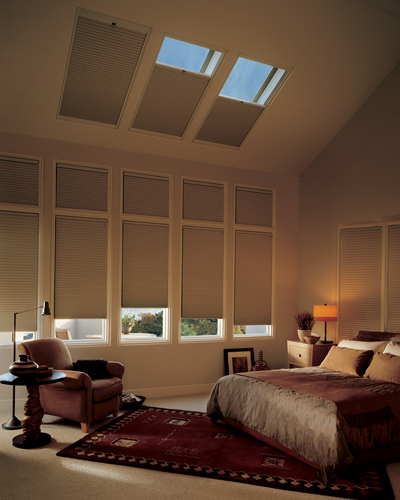 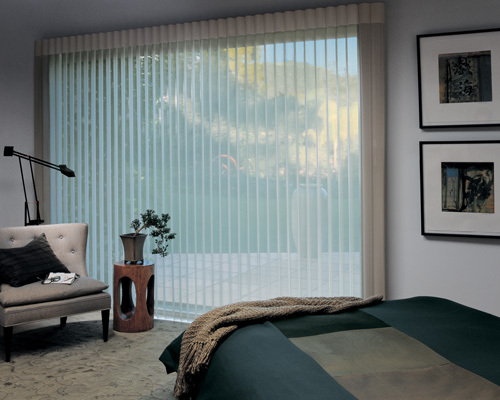 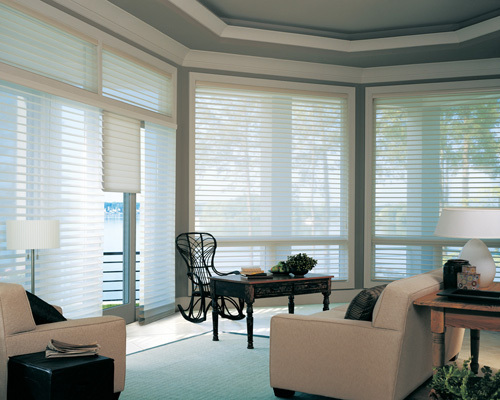 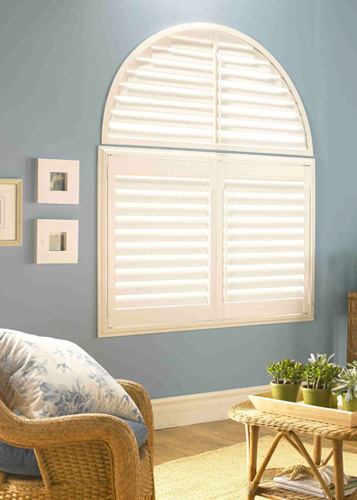 Apex Décor Group guarantees the lowest prices for custom sheer shades. 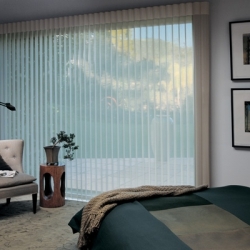 *Treatments are available in both horizontal and vertical options.